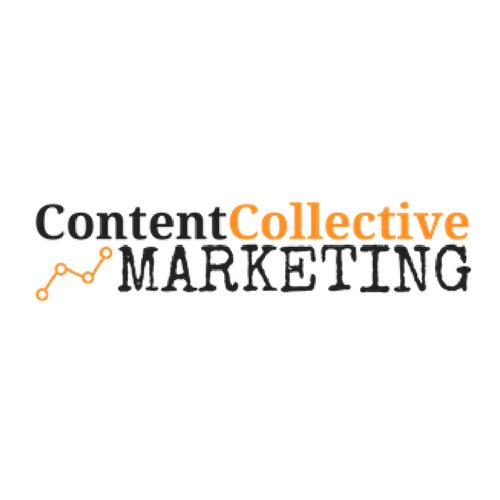 At ContentCollective Marketing, we provide creative solutions for small businesses to increase their brand visibility & authority in their respective industry. We use the latest best practices in SEO Copywriting, Content Marketing, & Branded Social Media Management to drive targeted engagement of your company&apos;s ideal demographic/customer. We are all about adding value here in Phoenix, AZ for businesses small to medium and beyond. We love creating original and viral content that will put your company on the map as the thought leader in your industry. Our company culture is open, friendly, and definitely out-of-the-box. We are all about adding value for business brands. Yes, it&apos;s serious business. But, at ContentCollective Marketing, we believe in an "open conversation" approach to the ever-changing industry that we operate in. And we&apos;d love to become the social voice for your brand as well. Contact us today & together, we will build your brand influence & visibility.